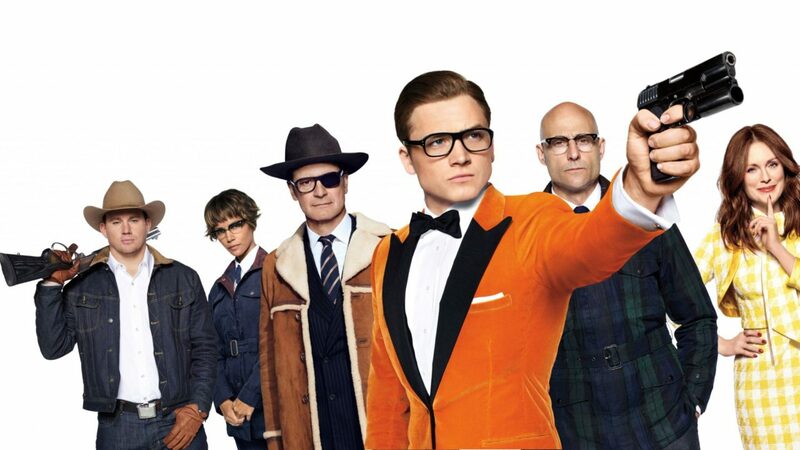 THE THIRD FLOOR LONDON visualized 15 sequences for Kingsman: The Golden Circle, with multiple previs and postvis supervisors, including Vincent Aupetit, Martin Chamney and Justin Summers, collaborating with the filmmakers and visual effects supervisor Angus Bickerton. The team worked from storyboards, location data, reference footage and concept art, creating previs to steer stunt and visual effects action and validate the storytelling and screen direction. Techvis also informed staging, timing and setups for scenes such as the car chase and taxi fight.